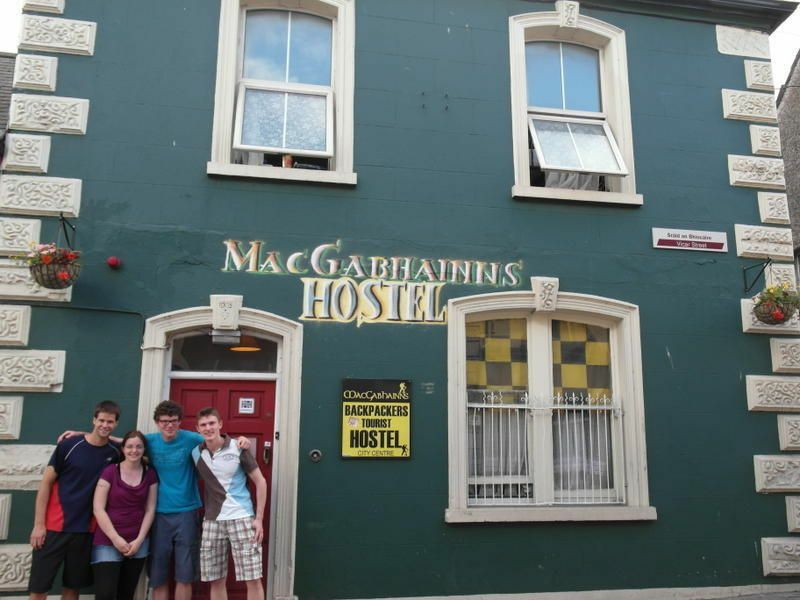 Macgabhainns Backpackers Hostel is a small hostel located in the heart of the city centre, just ten minutes' walk from Kilkenny Castle, close to the railway and bus station.We offer a comfortable and friendly atmosphere for weary travellers.We have lots of free facilities, such as free breakfast, parking, security lockers, internet access, Wi-Fi and even a free map of the city! Breakfast includes porridge, corn flakes, toast and tea or coffee; you can also have as much free tea and coffee as you want, all day long. We even wash your dishes for you!There's a cool barbecue area in our garden. 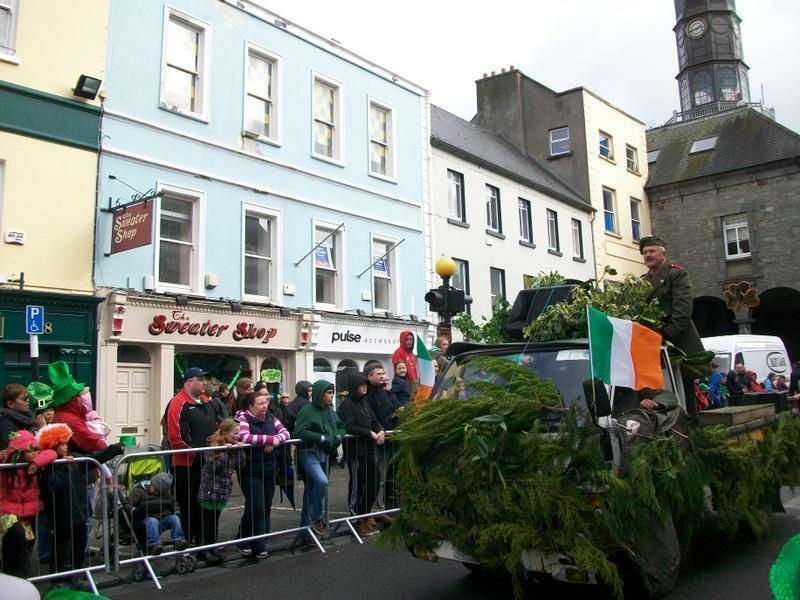 We're also located near pubs with traditional Irish music and some fine restaurants that are quite inexpensive. 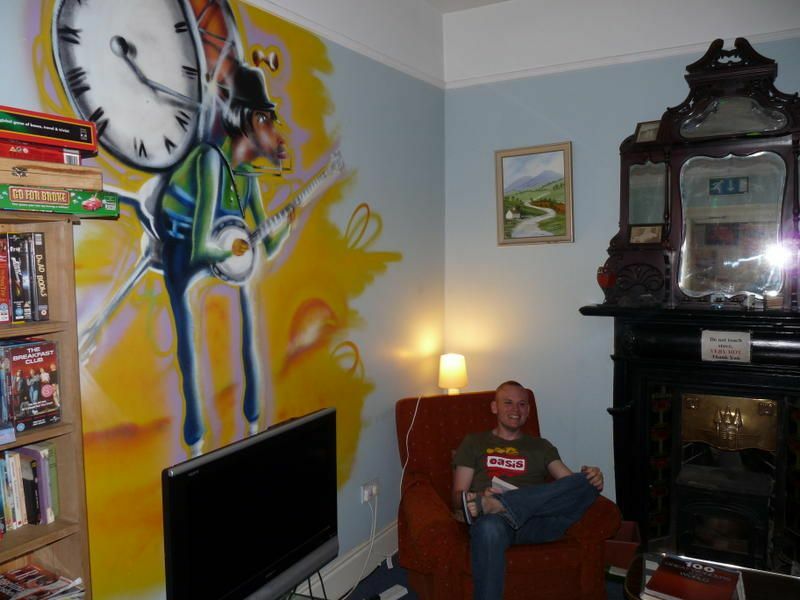 We were approved by the Irish Tourism Board in 2012 and are recommended by Lonely Planet, Routards and Let's Go. If you get off at railway/bus station, you'll see Kilkenny house straight in front of you. Take the street to the right of this building (Johns Green/Wolf Tone street). Follow this street until you reach the crossroads at Greens bridge; turn left and at the roundabout turn left again. You'll see the backpackers hostel from there. If you get off at Patrick St bus stop turn left up High St onto Parliament St. At the second traffic light turn right, We are next to gas station.